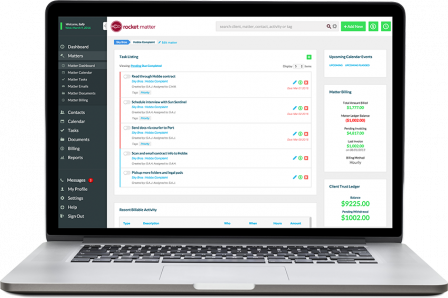 Rocket Matter's legal case management software will help you increase revenue by more than 20%! Our legal practice management tools will help you run a better business and provide your clients exceptional service. See for yourself by signing up for a FREE trial! Founded in 2008 as the first cloud-based legal software on the market, we know what it takes to help a busy lawyer like you run your firm. It's just one of the many reasons why thousands of attorneys love us. 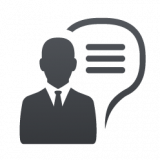 Our payment plans and recurring billing features are perfect for attorneys who offer alternative fee arrangements. 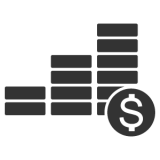 We also make it easy to set up interest charges for late payments as well as discounts to entice people to pay early. Our award-winning U.S.-based support team will be with you every step of the way. From data transfer to free training and technical support, we're always available to help you and answer any questions you might have. "Starting my own firm I knew that I wanted something that would streamline my practice. Rocket Matter filled those needs, plus some. It helps makes my invoicing process more efficient and accurate. Also, I handle a wide range of cases, and I like that Rocket Matter is set up to handle all of the billing options I use. The trust accounting features allow me to stay on top of my trust account and know which files I need to replenish. And my clients enjoy the client portal nearly as much as I do. I can’t imagine running my firm without Rocket Matter by my side." "As the office manager of a small (but very busy) law firm, I can confidently say that we would not be able to function without Rocket Matter. It enhances our ability to accurately keep track of each client and their individual tasks and ledgers. Rocket Matter also has great functionality to help us keep track of the bigger picture including overall Trust Account ledgers. The more you understand the software , the more impressed you will be. You'll wonder how your firm ever functioned without it." 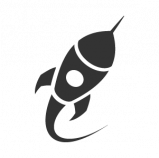 Ready to make your life a whole lot easier with Rocket Matter?